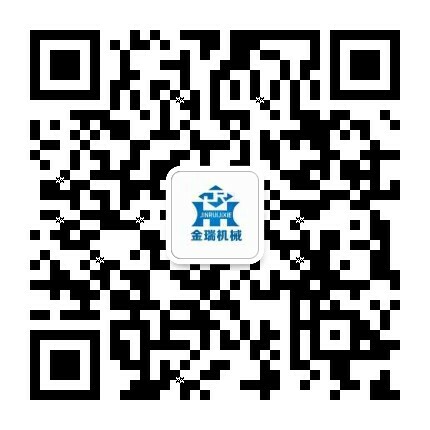 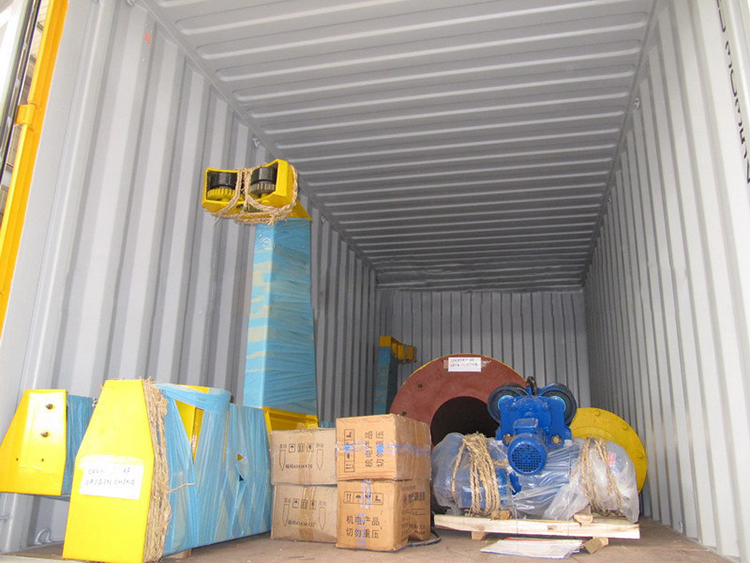 Fixed Mounted Jib Crane-jib crane for sale - Henan Jinrui Machinery Co., Ltd. 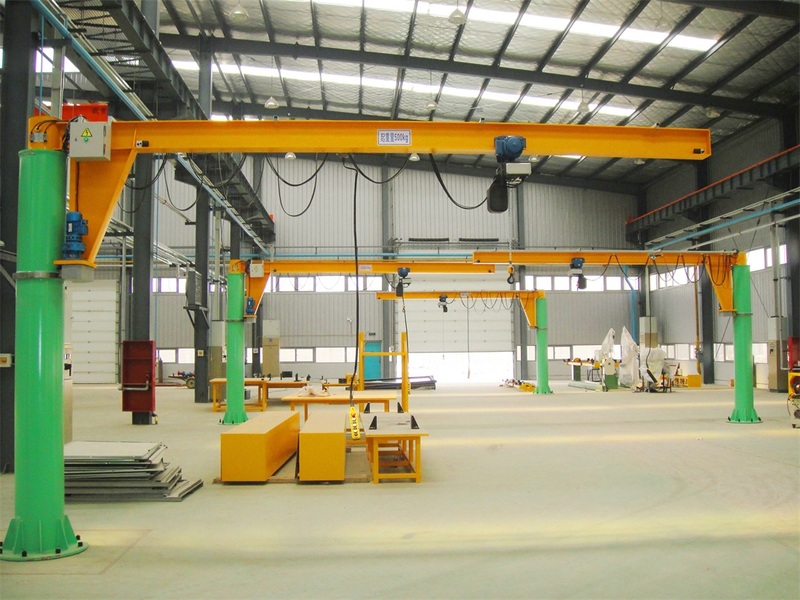 The Fixed Mounted Jib Cranes are a small and medium-sized lifting equipment, unique structure, safe and reliable, high efficiency, save energy, save time and labor, more flexible, it can operate freely in 3D space, and it can show its superiority more especially when working in the short range and intensive lifting occasions. 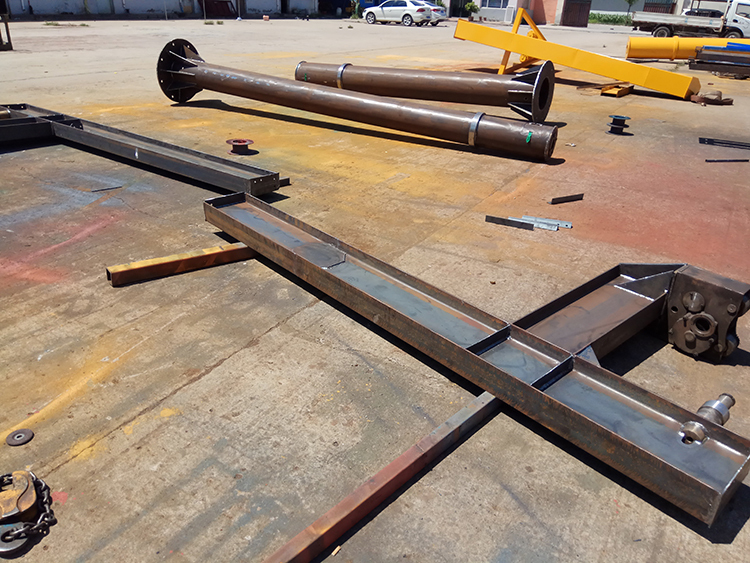 Users can choose the Fixed Mounted Jib Cranes weight from 0.25 to 2 tons, the operation methods can be chosen ground control, remote control, pendent line with press button, manual operation. 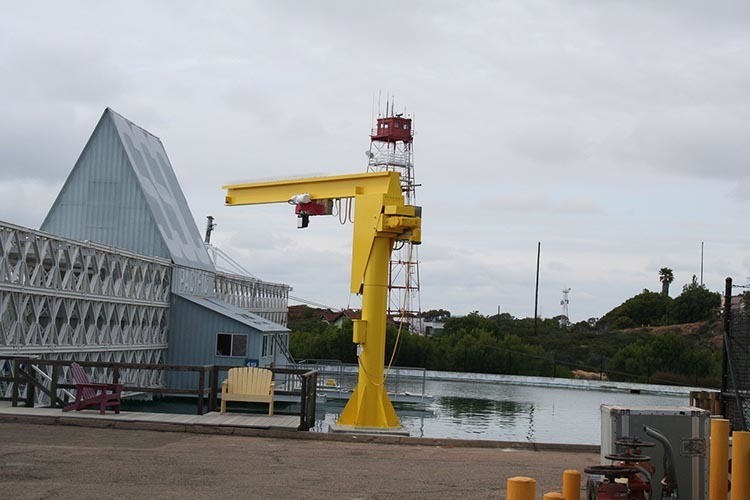 The Fixed Mounted Jib Cranes are usually used for loading and unloading operations in workshops, warehouses, docks and other fixed workstations, machine tools, welding/fabrication stations and some assembly stations, often handle lighter loads at lower duty cycles than overhead crane and gantry crane.